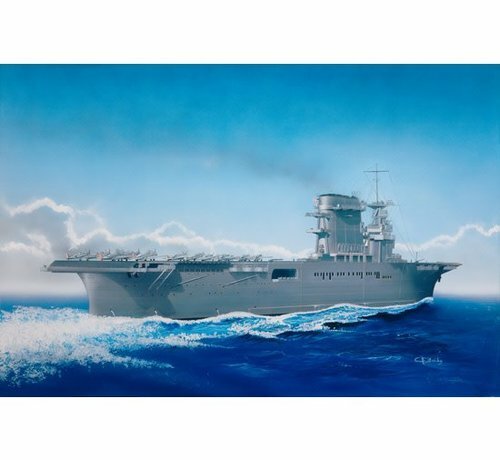 WWII US Navy aircraft carrier. Optional full or waterline hull approximately 12" long. Markings for Measure 11."